Richard began life as a serial entrepreneur launching an online Sports and Leisure Community in 2003. 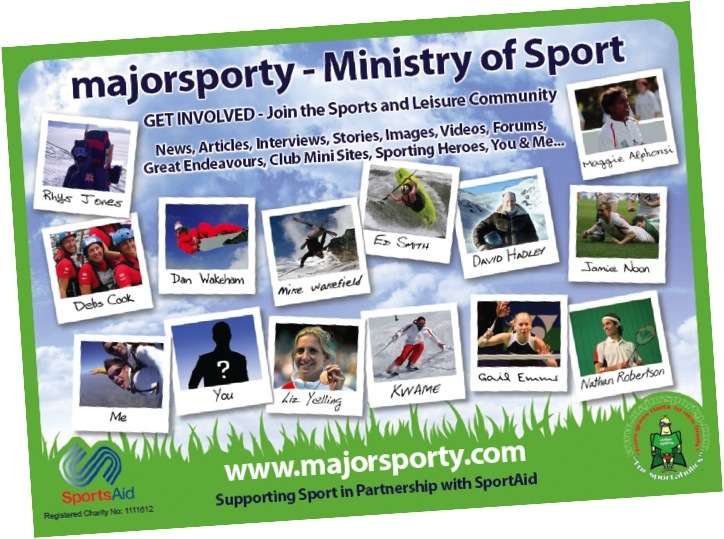 Majorsporty.com was a pioneering community of interest like a ‘Facebook for Sport ‘where people could share their love of sport, buy kit and book activities. It was an early social enterprise that channeled funds into grass roots sports through a commission scheme for charities and sports clubs. 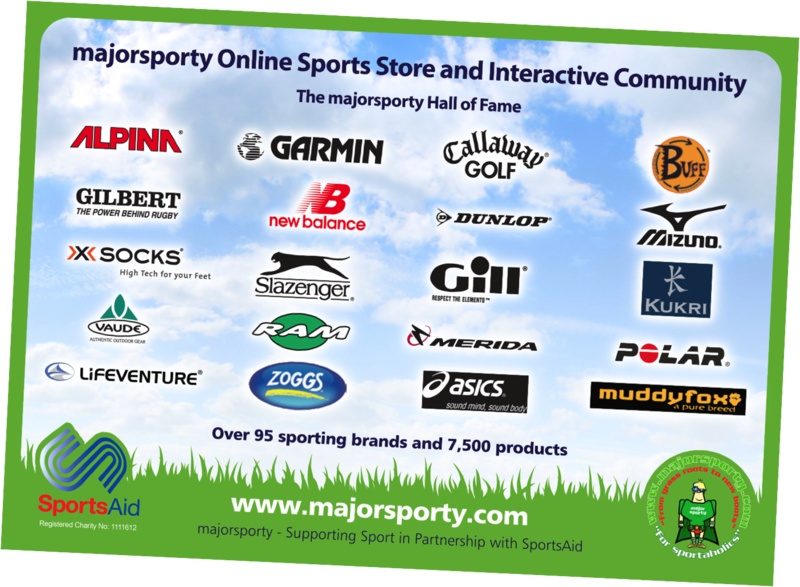 By 2008 it had created over 5,000 items of content, 10,000 members and over 120 brands with 15,000 products in our online store and received over 700,000 unique visitors in just 6 months. 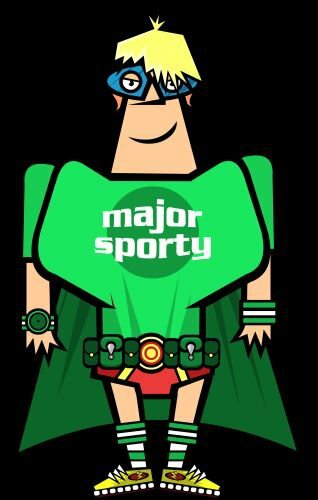 Despite solid growth and helping provide funds for athletes, sports clubs and charities majorsporty.com came to an end in 2008 when a bank withdrew a loan. It had achieved so much with no grants, or support from third parties taking an amazing idea from concept to reality. Between the team they had lost over £100,000 of their money (friends, family and fools) but looking at Facebook and other social media platorms now they were on the right track and so nearly made it.